Such a simple and nice recipe with no masalas..
Great to see Morkolambu. Remembered me about Periyamma, Periyappa and you guys. yum, i love pumpkin in yogurt gravy. yummy mor kuzhambu!!.. never tried it with pusanikkai..
Looks superb, a very new recipe for me. 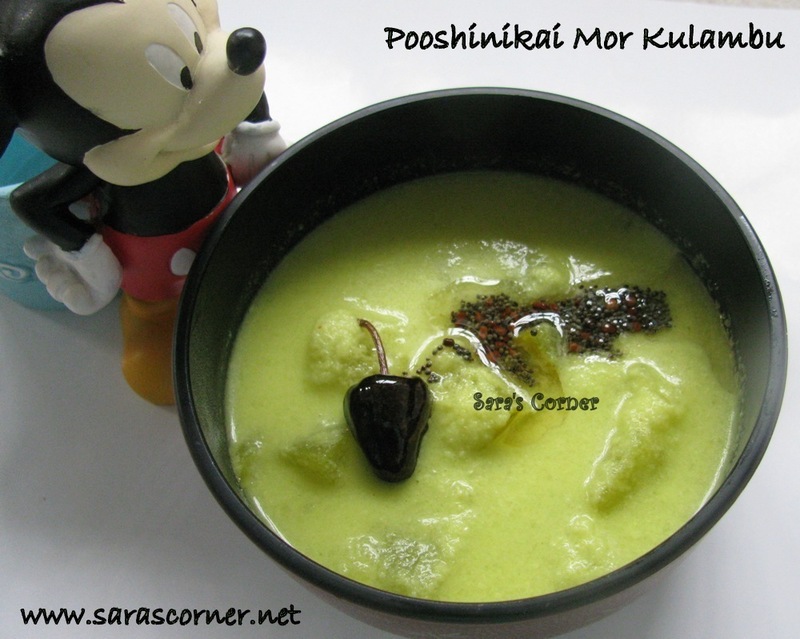 Yummy Mor kulambu...luv the poshanikai version..
Super delicious ans wonderful curry !! Lovely and healthy recipe.. looks awesome ! 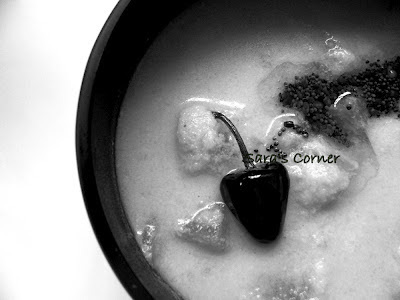 My kind of food,simply love it. Nice pusanikkaa moor kuzampu, thanks for info about fennel..